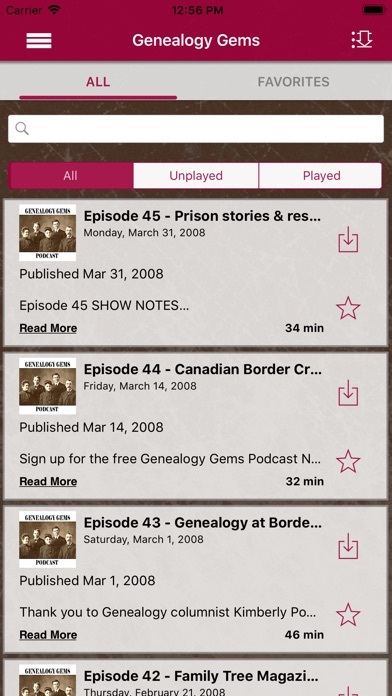 I was happy to find out that Genealogy Gems had it's own app. 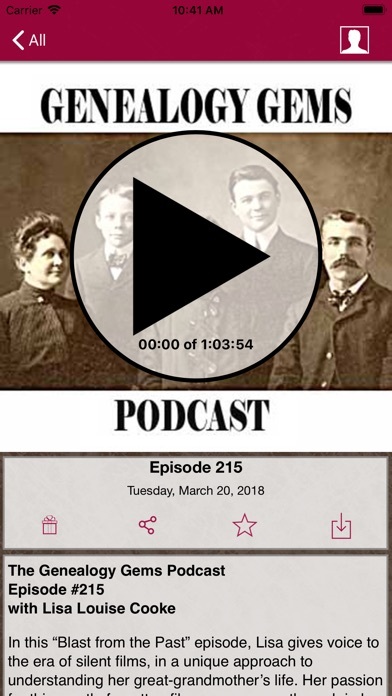 Thank you Lisa, I started with Family Magazine and then the free Pod Cast and now through your app. Your style eases any anxiety I may have about the process of research! Consistently provides good info and fresh ideas along with interesting g stories. I am tired of the loooong old times song though. I thought I could look up family history but this is just videos. Not what I expected. Very disappointed. I downloaded this app and used it a few times. 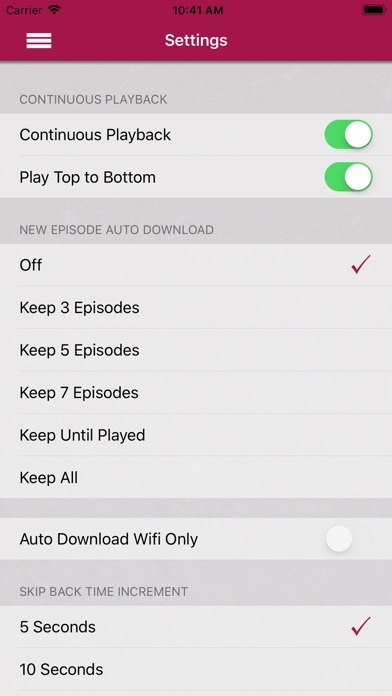 Seems like every show starts with a 1/2 hour of commercials. Once they start talking its ok. Now after 5 times of using the voice is slured or so fast you can't understand what they are saying . Tried to contact but no one replies with a fix.. downloaded the updated version and that does not fix the problem. so not worth it. 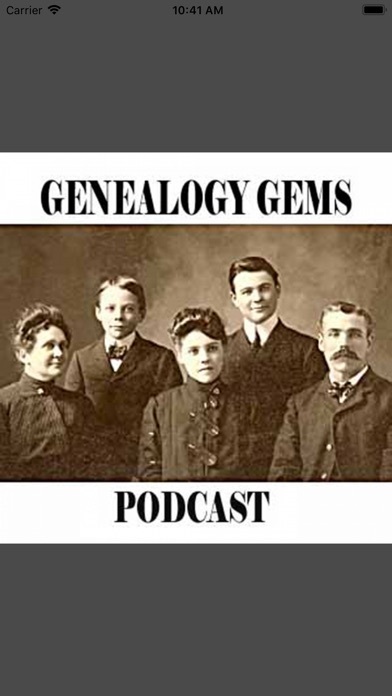 Genealogy Gems is a true GEM to family history researchers! Once again Lisa Louise Cooke has had the foresight to see what would be most useful to those who research our family histories! This application is an invaluble resource to me and I'm sure it will be to other reseachers as well. Lisa's Podcasts are easy to understand and informative for the beginner and advanced researcher alike. 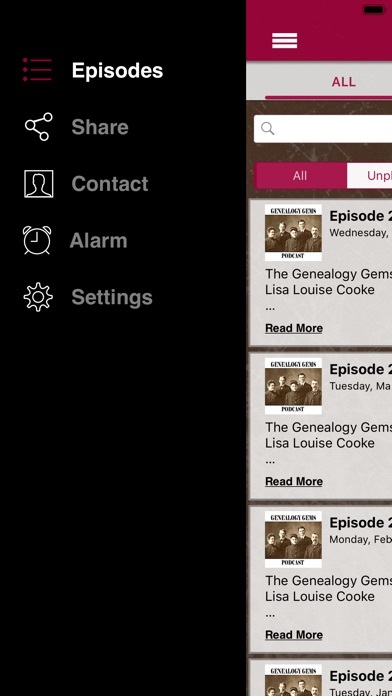 This iPhone application is just as helpful and inspirational as Lisa's Genealogy Gems Premium Podcasts and videos! I can't see how you will regret purchasing this app! Thank you Lisa for giving us what we need before we know we need it! You are our Genealogy Gem!